The polish I'm showing I got it from Kati ( BEAUTY INKOGNITO ) . Thank you Kati :x ! 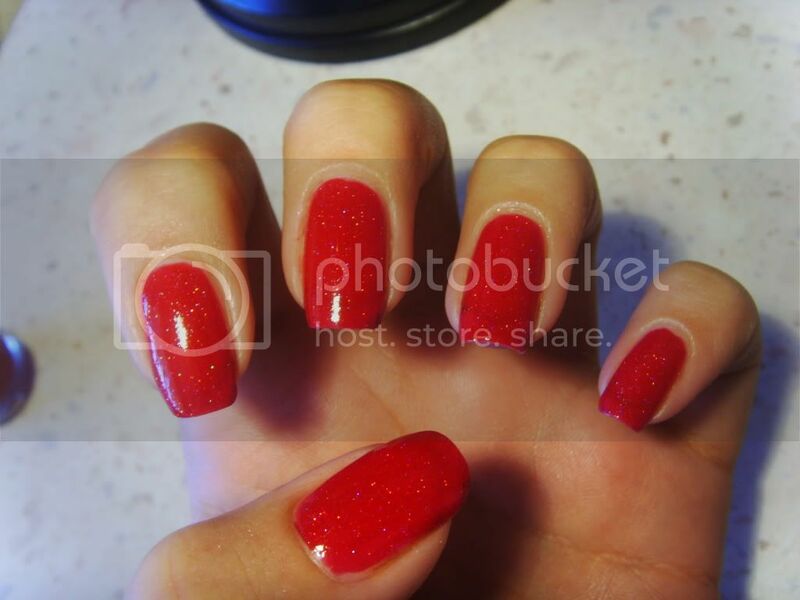 Maybelline 265 is a berry red shade with holographic glitter. 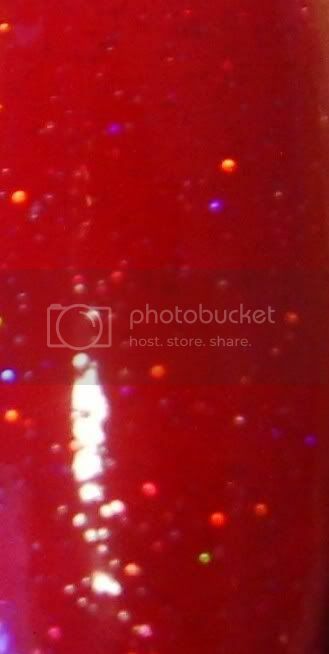 It's not packed with it, but it gives the jelly depth and makes it unique. Taya 19 януари 2012 г., 18:09 ч.
I have this one too and it's really beautiful. I love holo glitter in it. °Kati° 21 януари 2012 г., 21:54 ч.
and i thought you would like it too.